Mangoes and Marijuana: Can This Fruit Actually Improve Your Cannabis Experience? There is a surprising science behind how this tropical fruit interacts with cannabis. Marijuana and mangoes go together like ginger and sushi—yeah, you read that correctly. Though you might pair the Japanese cuisine with soya sauce or wasabi, a slice of pickled ginger helps to cleanse your palate and to experience the full flavours of sushi. 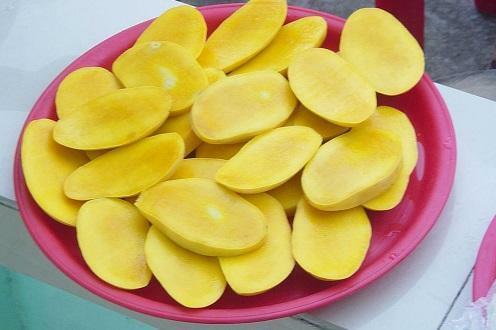 Similarly, mangoes maximize your high while also extending its duration. This delicious, natural improvement to your cannabis experience is definitely one worth trying.